Always wished you had some way to light up that dark ledge above you? 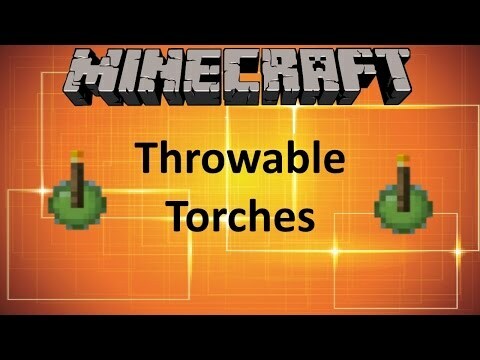 Now, with a few slimeballs you too can create a throwable torch. 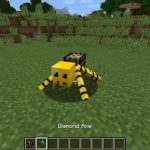 This is great for lighting up a ravine or exploring dark caves! 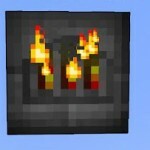 The torches will generally be placed only where you can place a normal torch. 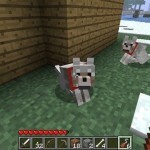 For example, they can’t be placed on ceilings or the undersides of objects. Also, they don’t cause any damage on impact, start fires or anything else like that. 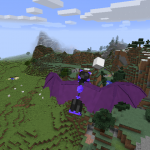 The whole purpose is to be able to light up caves and ravines. 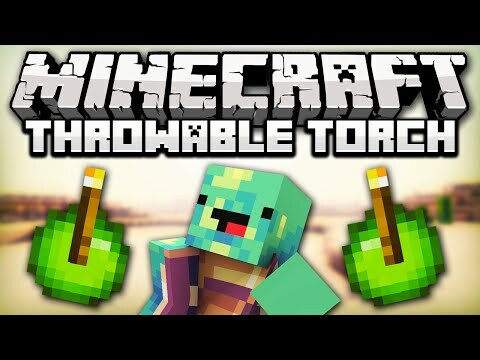 To make a throwable torch, combine a torch and slimeball in the crafting grid. 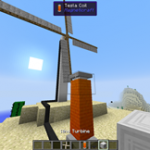 When thrown, a torch will be placed where the item hits. 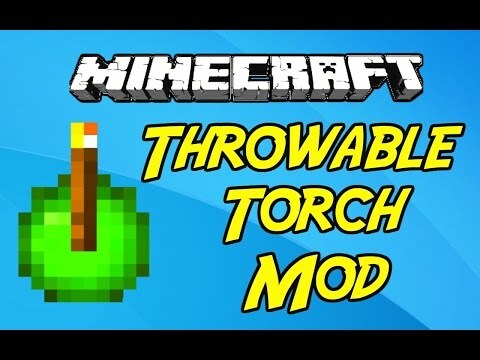 Throwable torch mod - lance tochas a distancia! 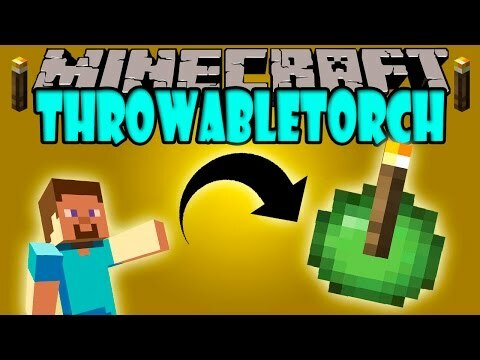 - minecraft mod..
Throwable torch mod - lanza antorchas a distancia!! 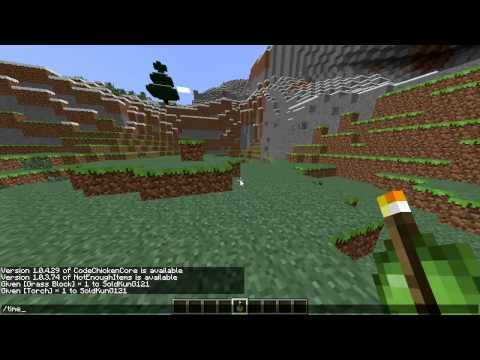 - minecraft..
Minecraft: redstonia ep7 - throwable torches - mod showcase! 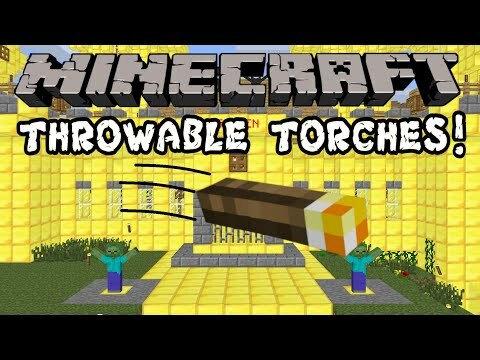 Throwable torches mod showcase! "throw torches! "..